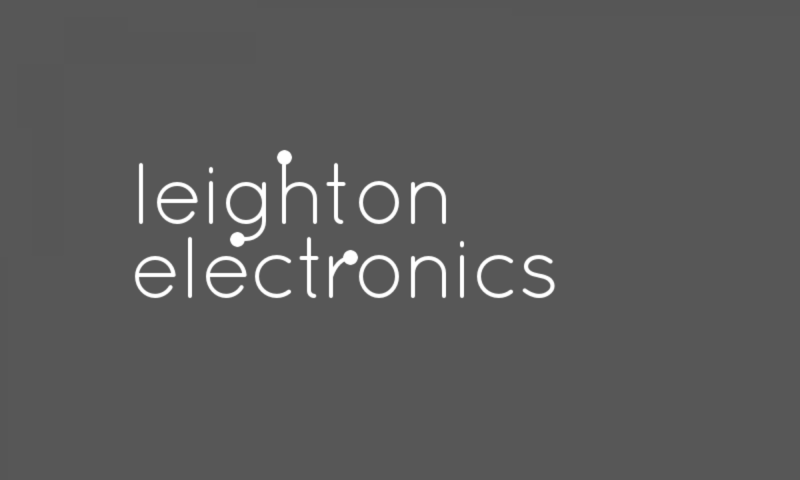 Leighton Electronics are a team of electronic consultants specialising in the development of objective driven solutions and troubleshooting consultancy for critical industries. Our skill base spans complex technical systems architectural design, Communications and Legacy Computer Consultancy and Maintenance. The team of consultants come from a variety of backgrounds, each top specialists in their field. For further information about our services, contact our Project Coordinator, David Angell on 0203 002 92 42. We provide a transparent ratecard here.